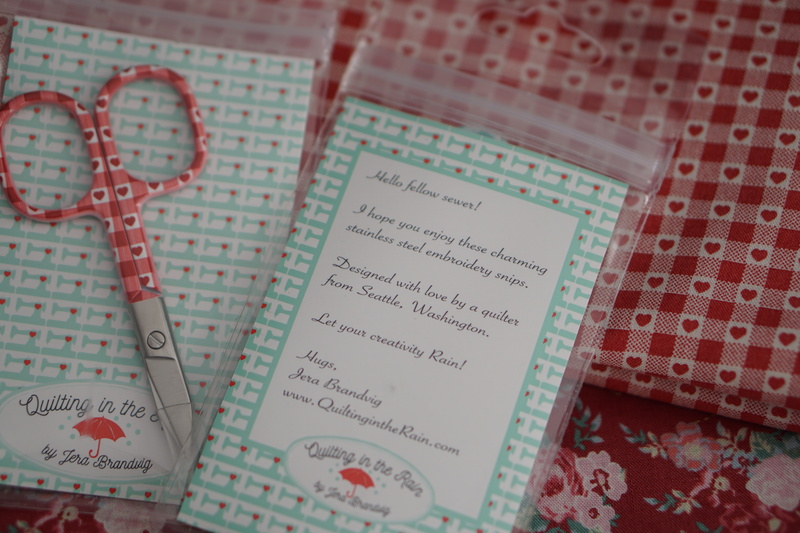 These are super sturdy and sharp little snips (about 4 inches tall). 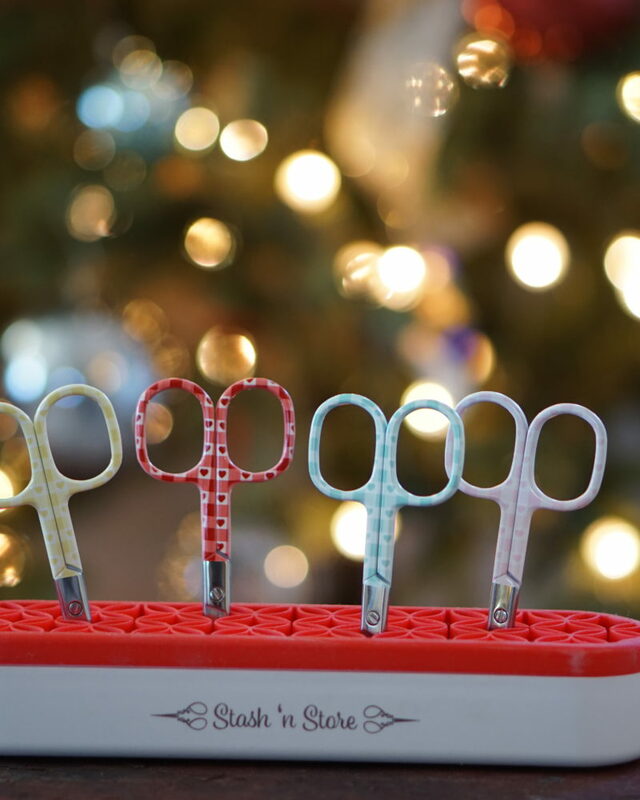 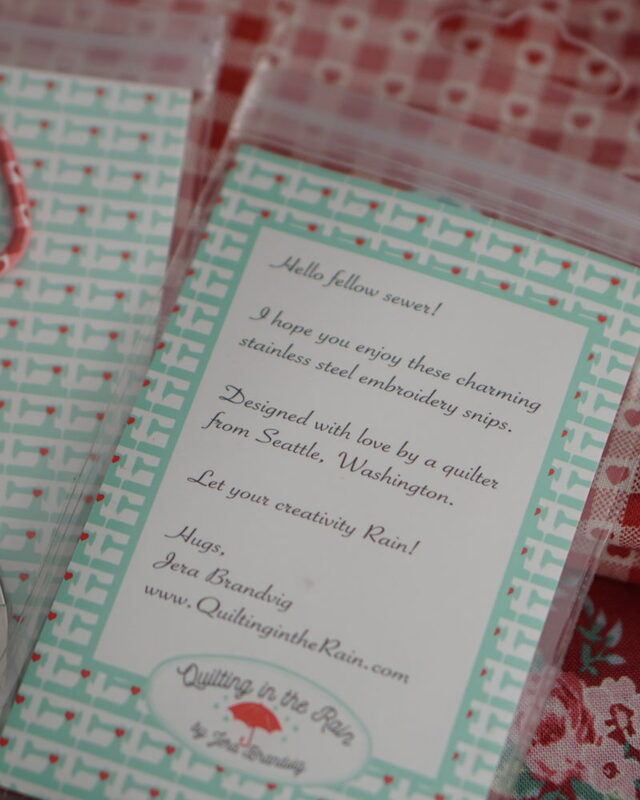 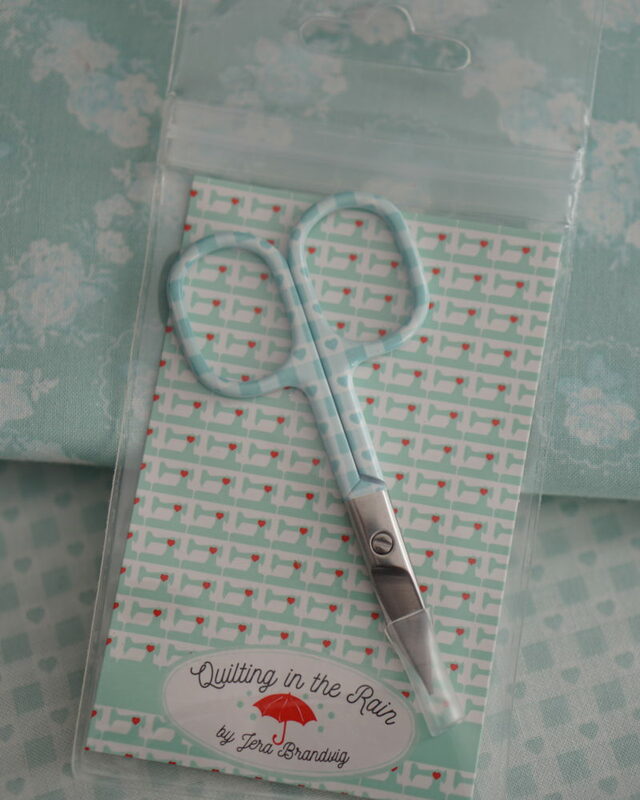 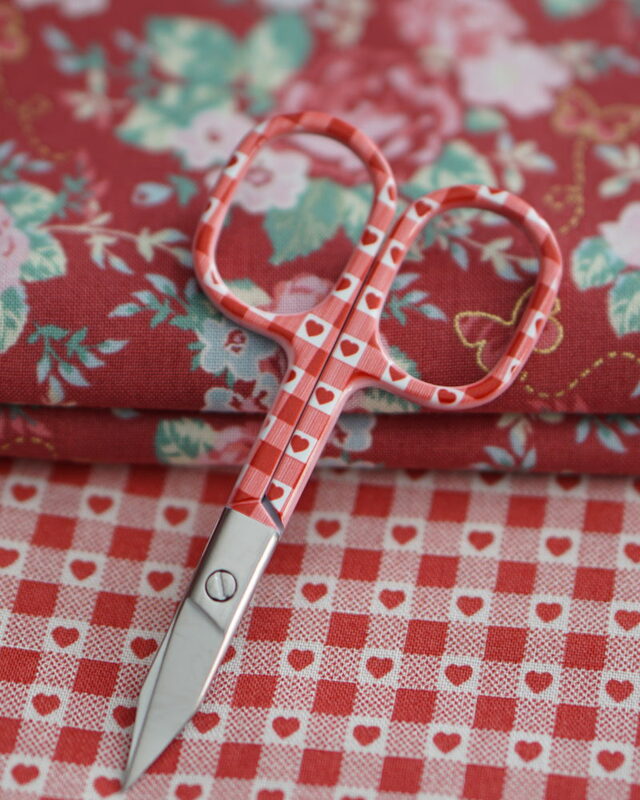 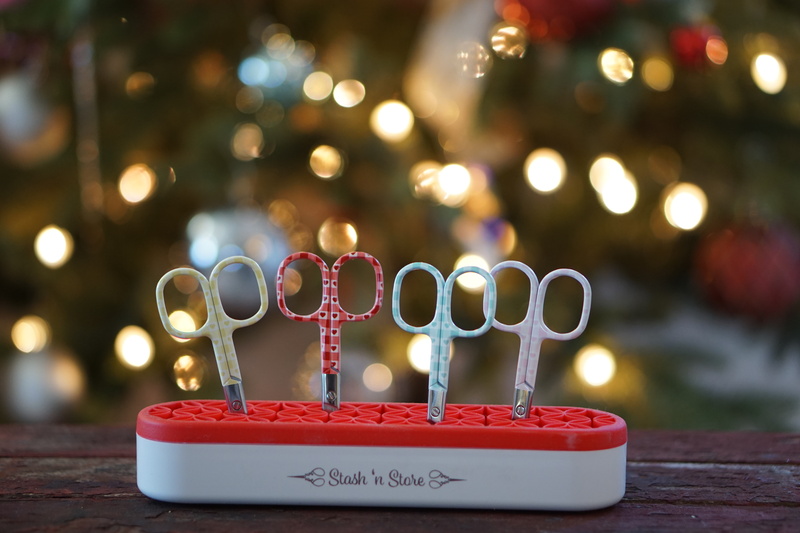 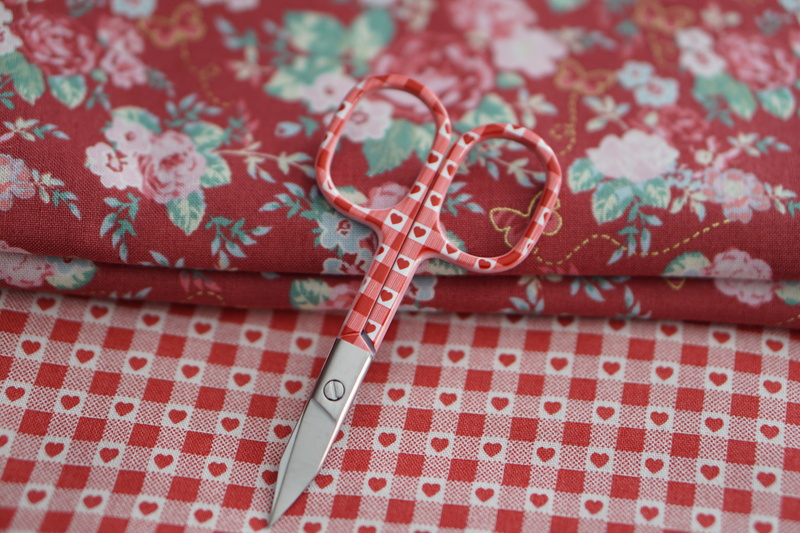 Perfect for snipping thread and embroidery projects. 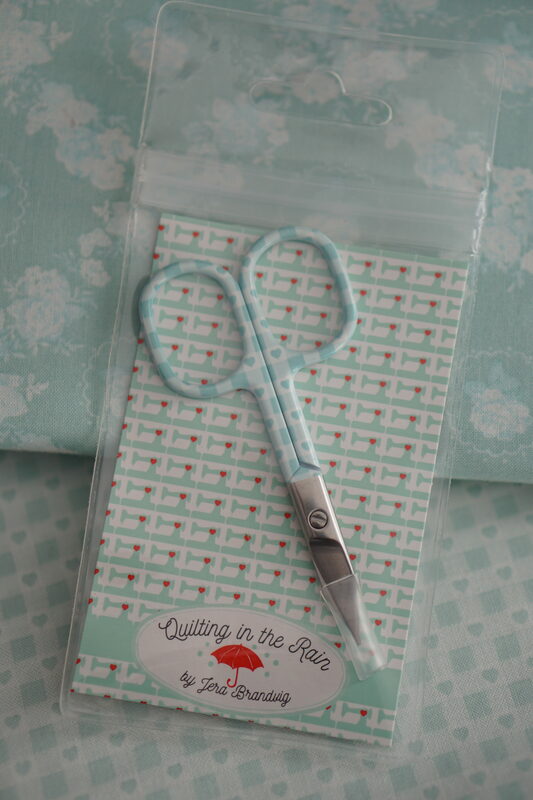 Be the first to review “Aqua Woodland Rose Scissors” Click here to cancel reply.